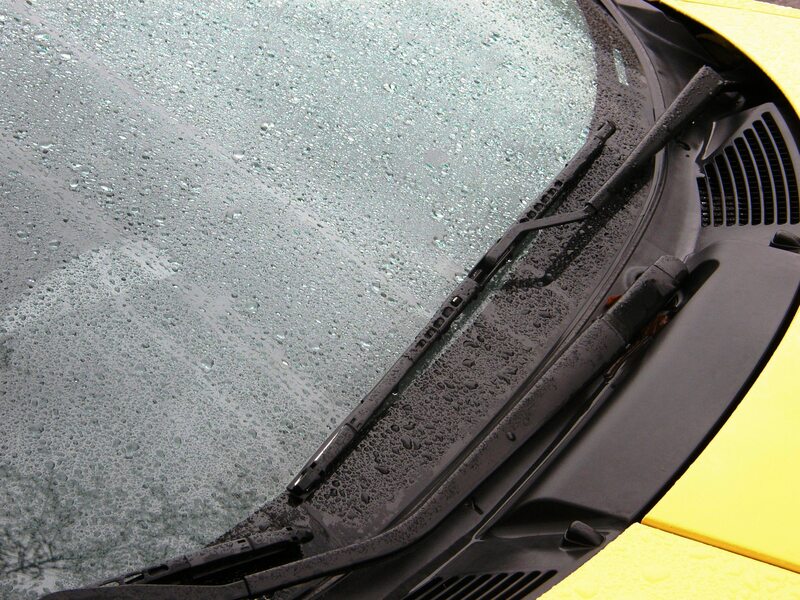 How Often Should You Be Replacing Wiper Blades? Whether or not you use them frequently, you should be replacing wiper blades with some regularity. 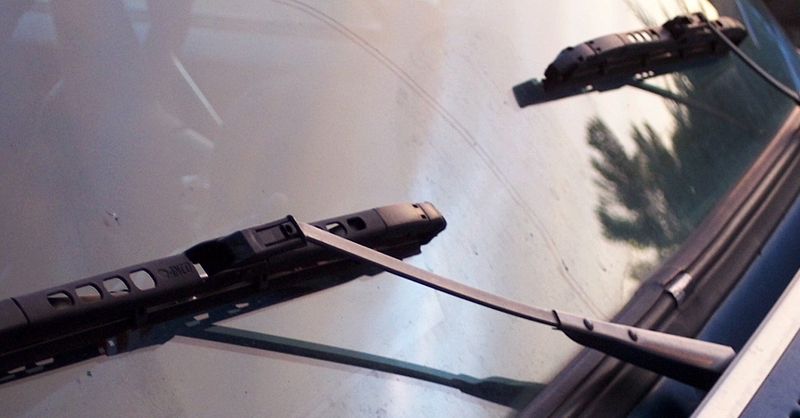 Over time the blade wears down, making it less effective at clearing your windshield. It’s important to remember that effective windshield wipers are a vital safety component: so take the maintenance of them as seriously as you would your tires or brakes. Some people will go years between a new set of blades, but that’s far too long. 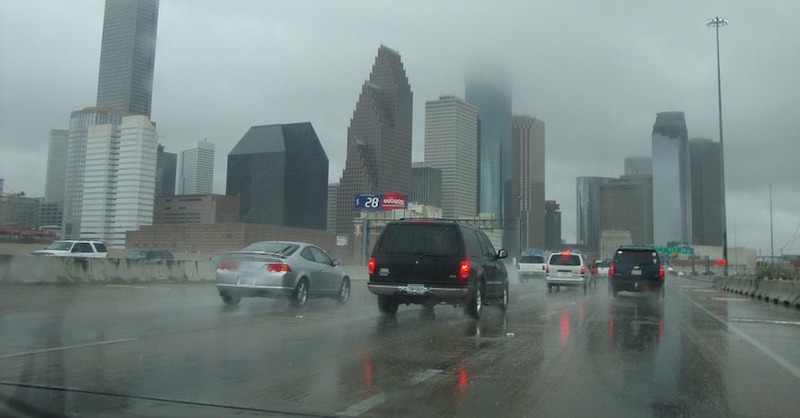 Wiper blades can wear out in as few as three months. And none will last longer than 12, even if you shell out big bucks for a fancy pair. Get in the habit of looking at your blades every few months. If you are seeing any clues suggesting they are wearing out, it’s best to be proactive and replace them before you’re stuck in a storm with a blurred view. 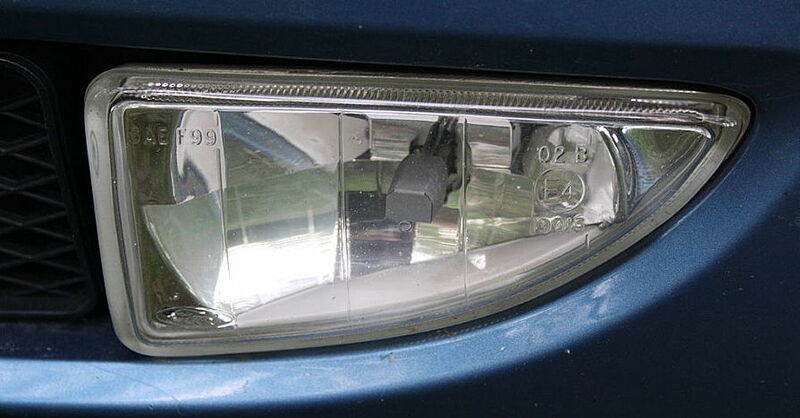 Cracks are visible on the wiper blade. 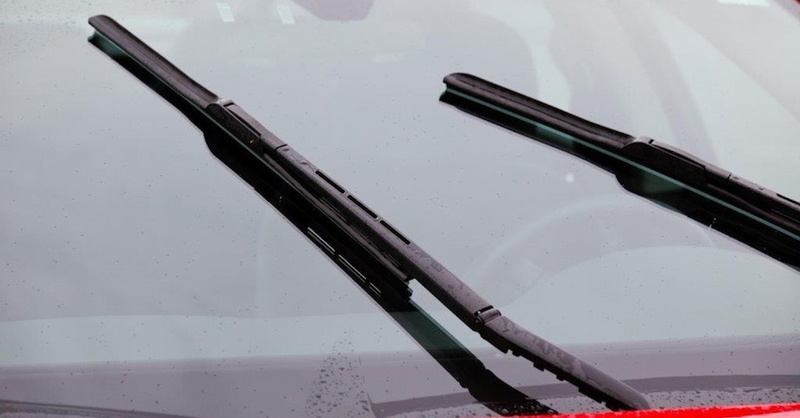 Just like tires deteriorate from weather, heat and time, wiper blades will crack if they are constantly assaulted by the elements. Once you see lines or cracks within the body of the blade, it’s time for a new set. Poor wiping performance doesn’t necessarily mean it’s time to replace wiper blades. 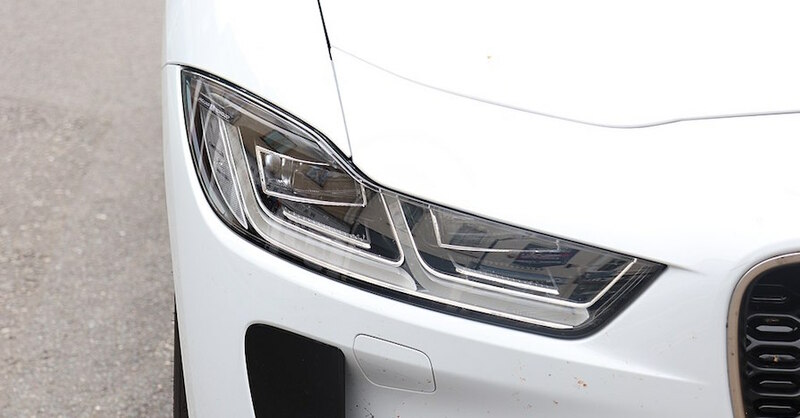 Thoroughly clean your windshield with a paper towel saturated with windshield wiper fluid, or a mild detergent, and remove any buildup or grime that is hindering the blades before you make any decisions about the state of your wipers. 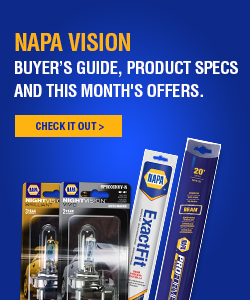 Check out all the vision and safety parts available on NAPA Online or trust one of our 16,000 NAPA AutoCare locations for routine maintenance and repairs. For more information on how and when to replace windshield wiper blades, chat with a knowledgeable expert at your local NAPA AUTO PARTS store.